Having owned the Speedmaster Professional (non limited edition) for nearly five years now, it was time for a long term review. 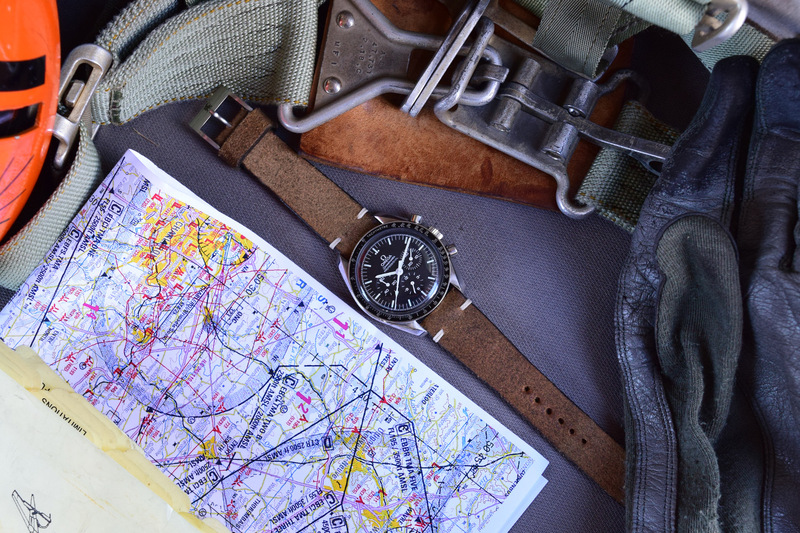 While you are here, for a macro look at the Omega Speedmaster Professional ‘Moonwatch’, make sure to check our previously published article right here. Thanks a lot Claude, appreciate the feedback! I have subscribed as well on YouTube, somehow hadn’t done that yet!